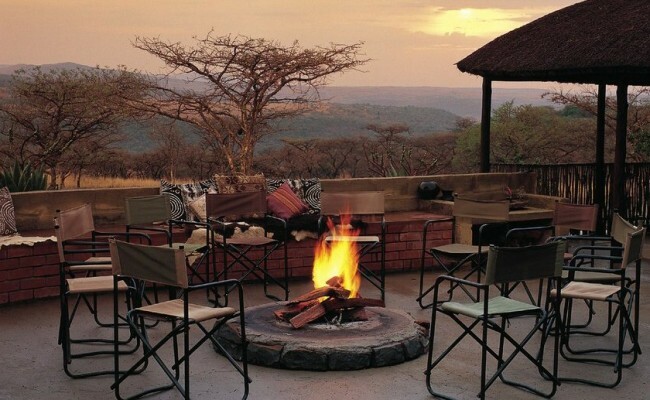 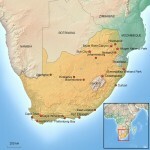 Kwa Zulu Natal is unquestionably the province with the most diverse destinations in South Africa. 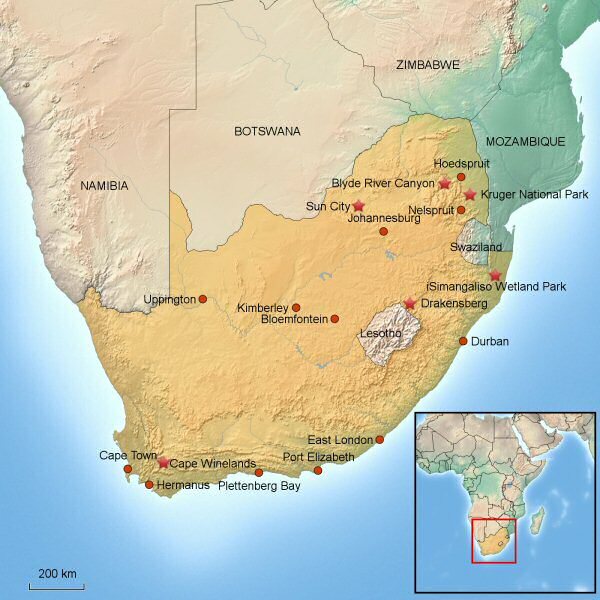 Mountain ranges with peaks reaching almost 3500 metres, hundreds of kilometres of pristine beaches, large private game reserve and national parks, the battlefields from the anglo-boer and anglo-zulu wars, vibrant cities like Durban big harbours like Richards Bay, to name just a few. 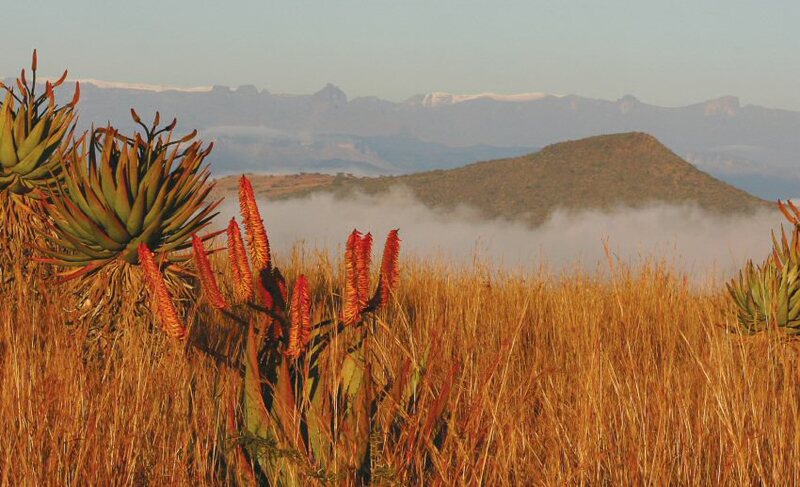 The Drakensberg Mountains (uKhahlamba – the Barrier of Spears) is a 200-kilometre-long mountainous wonderland and world heritage site. 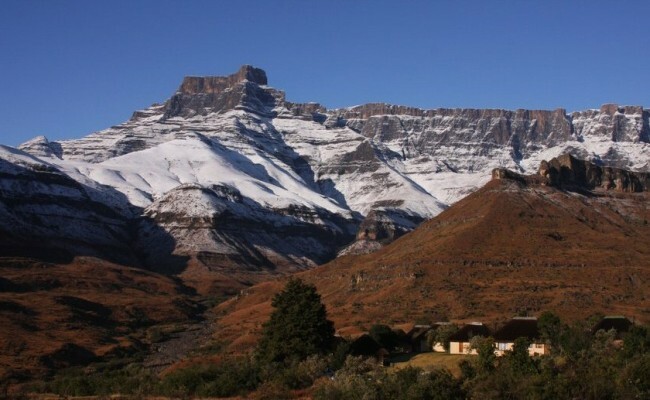 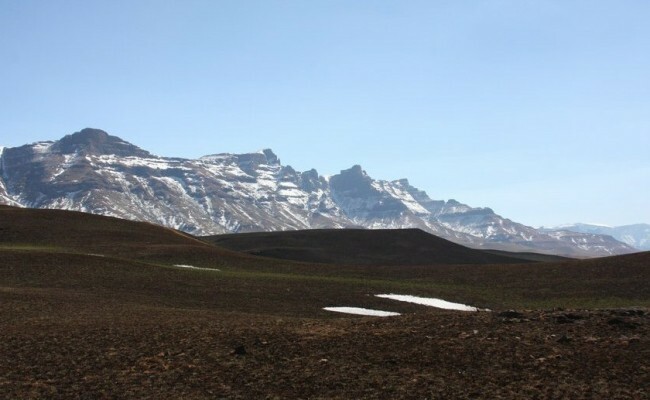 An awe-inspiring and truly magnificent range of mountains forming a natural border between Lesotho and Kwa-Zulu Natal. 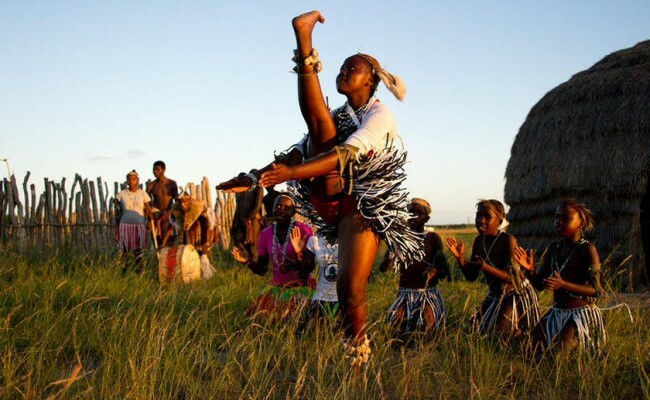 Fantastic for hiking and mountain biking, but also for coming up close and personal to Zulu tradition and culture. 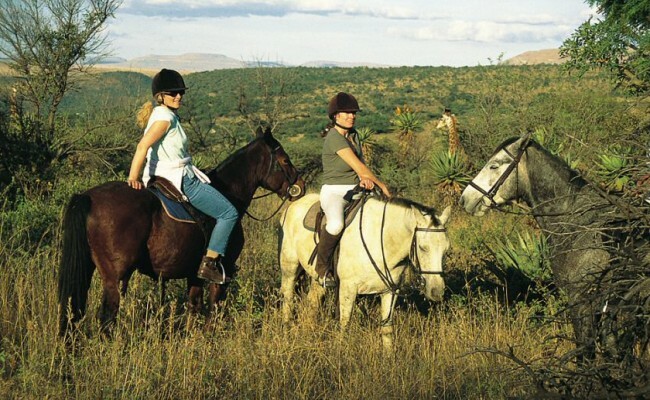 For beach fans, who don’t want to be too far away from bustling towns, the South and North coast around Durban offers the perfect getaway. 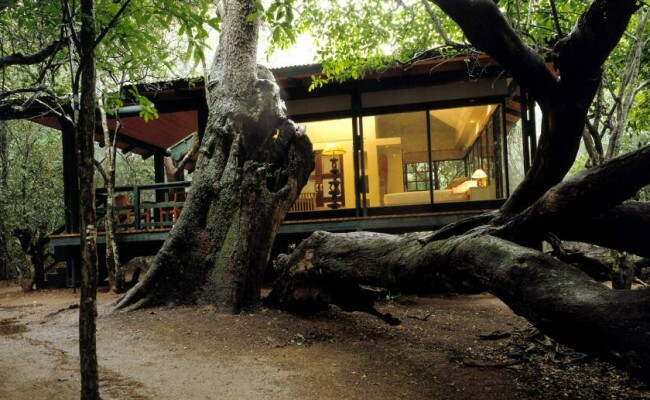 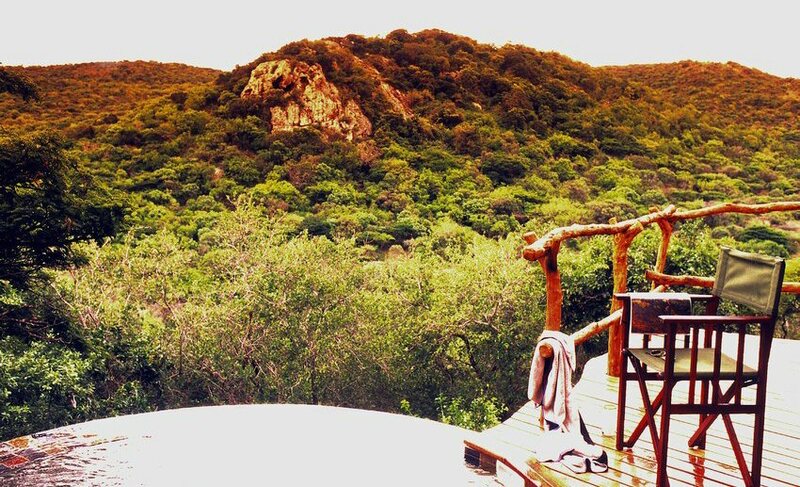 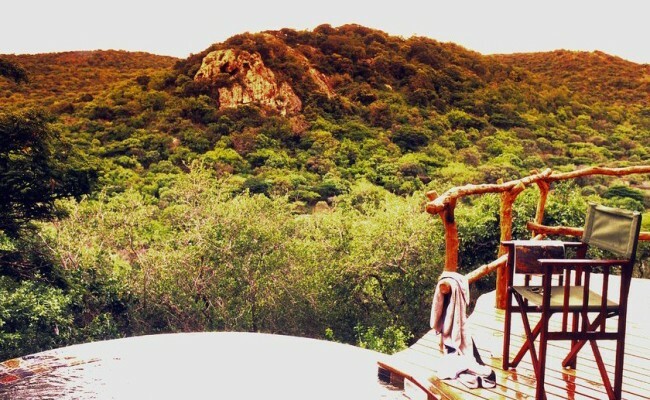 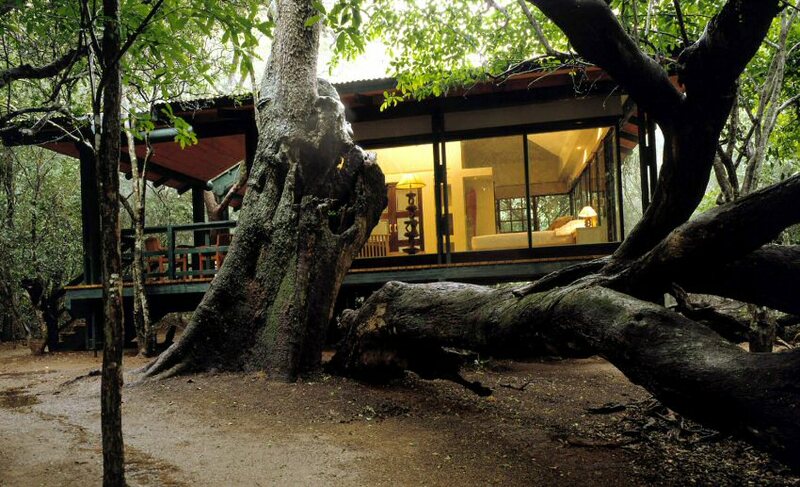 Those who prefer kilometres of empty beaches and can do without mobile phone reception, we highly recommend the remote retreats in Maputaland, where beautiful lodges like Thonga Beach Lodge and Rocktail Beach Camp guarantee an unforgettable stay. 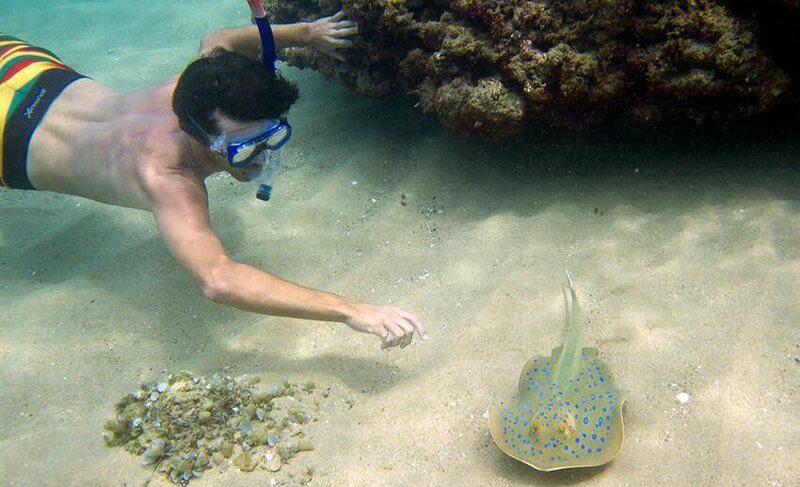 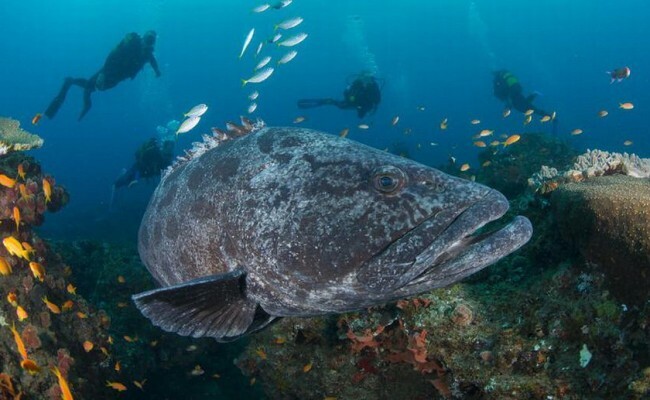 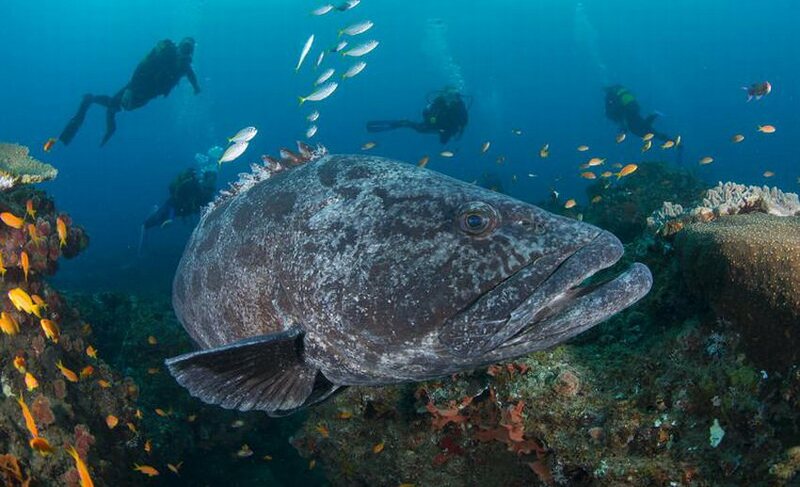 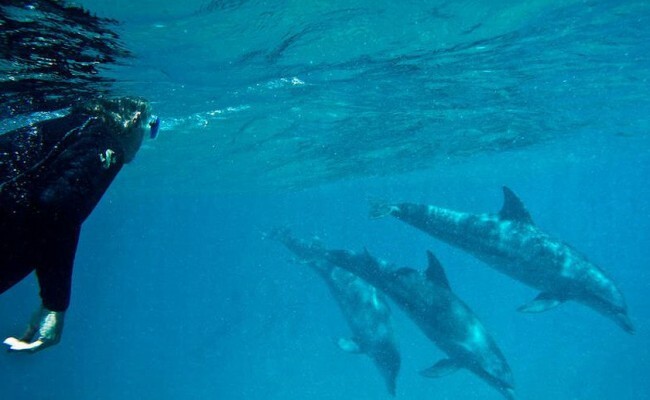 This area has superb snorkelling in the clear waters of the warm Indian Ocean with over 1250 fish species. 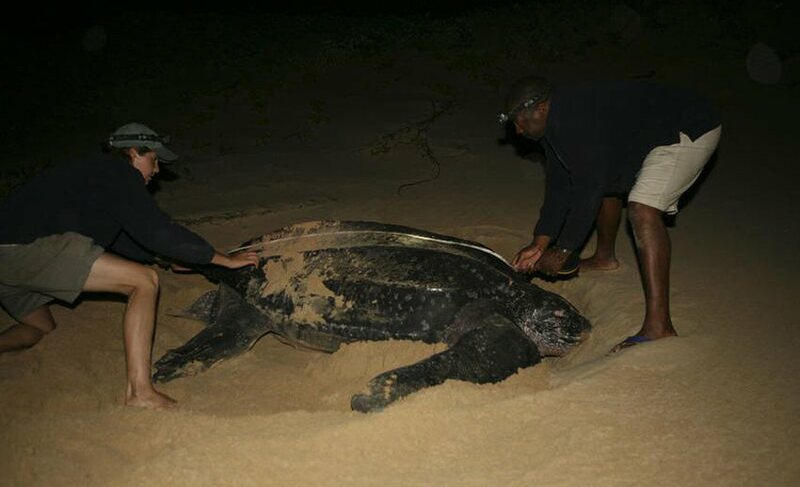 November to February one can witness the rare sight of turtles laying their eggs or hatchlings returning to the ocean. 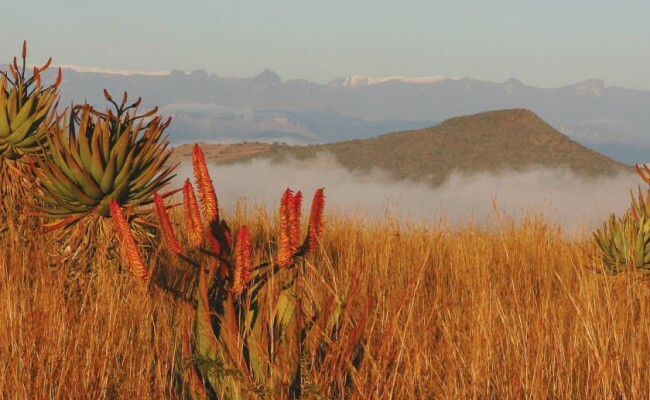 There are some of the best private games reserves and conservation projects in Kwa Zulu Natal, all fighting for the survival of the heavily threatened rhinoceros. Phinda Private Game Reserve and the Hluhluwe / Imfolozi Park are very good examples as to how sustainable tourism can second conservation.